With his unique sound between House and Techno, Alex Flatner not only made himself a name with his label work, e.g. for his own imprint Circle Music, he also has been given the opportunity to play at clubs and festivals all over the world. After the first two EPs on Still Hot it is now up to him to prove his skills with the catalog number 003 for the label, that he founded together with Martin Eyerer and Benny Grauer back in 2016. On the second release of Still Hot (Ninetoes – “Whaddup Kid”) he delivered a remix, now is the time for him to present a solo EP. “Welcome To My Life” reflects all that the name Alex Flatner stands for – high-quality sounds, an excellent arrangement and an innovative instrumentalisation of House and Techno elements. In addition, there is a remix by Markus Homm & Mihai Popoviciu on this release, who were responsible for the catalog number 001 on Still Hot with their EP “Insomnis”. With the cryptic name “Schizodistel”, Alex Flatner rounds up his current release and proves that he can also provide diverse tracks with the help of minimalistic structures, oldschool sounds and lots of effects. 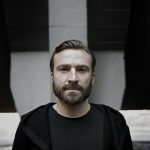 Recently he showed up with his reinterpretation of Piemont’s “Gingersnap” on Lapsus and also his latest release on his own imprint Circle Music entitled “Philharmonic” together with studio partner LOPAZZ and with awesome remixes by Christian Burkhardt and Definition gained quite some publicity. Now here comes “Welcome To My Life” on Still Hot. 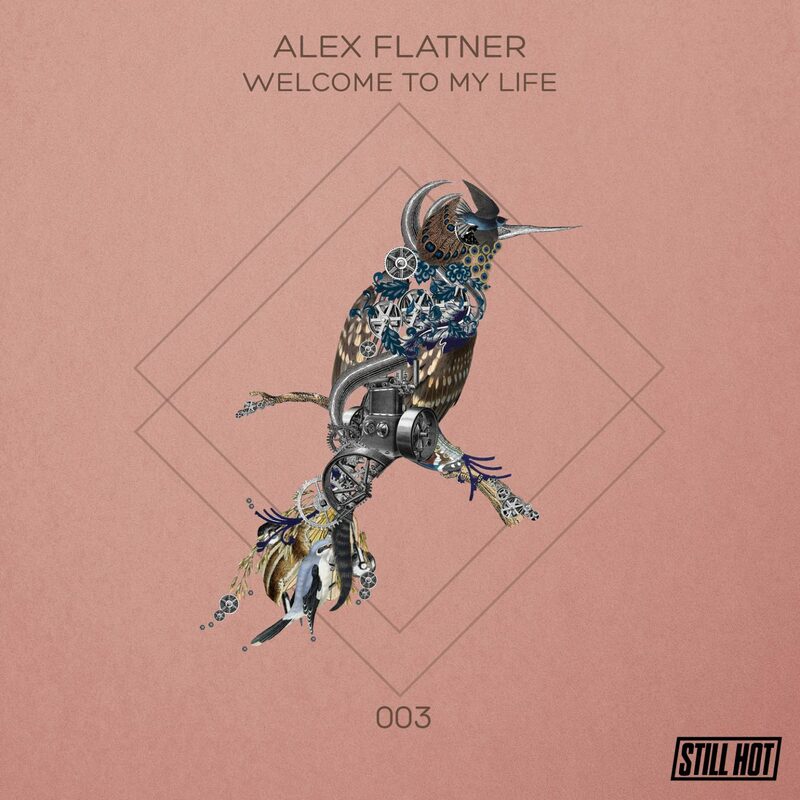 Alex Flatner is living and breathing electronic music, and this EP is equally an homage to this lifestyle, as well as an invitation to join it. Welcome To My Life (Original Mix) 7:36 min. Mihai Popoviciu Remix) 6:30 min. Schizodistel (Original Mix) 8:01 min.